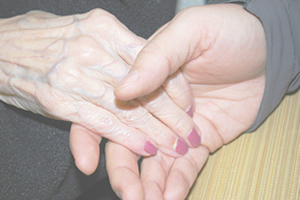 Friarswood Physiotherapy Clinic is located in Newcastle under Lyme, Staffordshire and was established in 1990. 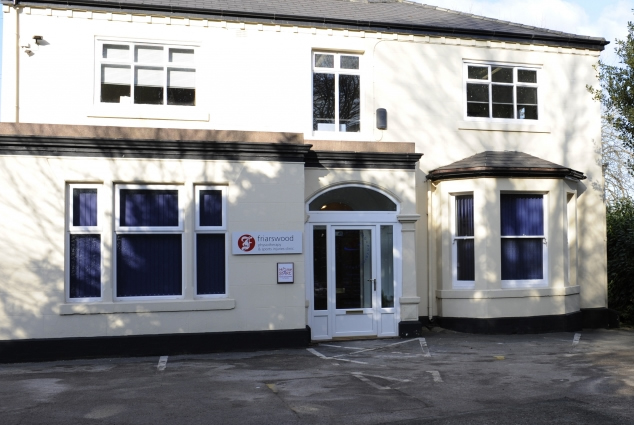 Over the years our Clinic has grown to be one of the most respected physiothery clinics in the Newcastle under Lyme and Staffordshire area and we pride ouselves in our patient care and high level of treatment services. 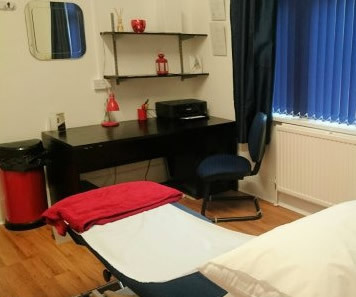 Our treatments include Physiotherapy Treatment, Sports Injuries Rehabilitation, Spinal, Neck and Back Pain, Whiplash Injury Treatment, Biomechanical Assessments, Injury and Surgery Rehabilitation, Pre and Post Pregnancy Physiotherapy and Work Related Injuries. Friarswood Physiotherapy Clinic is registered with all major Health Insurance Providers, this means that if you would like to use your health insurance cover to pay for your sessions, then this could be possible. Please first call your health insurance company to authorise your treatment and gain an authorisation code, this will then allow us to invoice them directly for the cost of your treatment. Please note you are directly liable for any excesses/non-payments on the policy. then call us, we may be able to help!